Can you remember the last time you just took some time just for you? We want to help you change that. 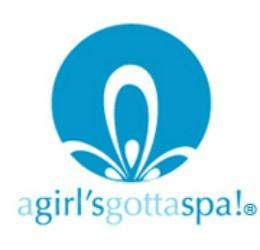 A Girl’s Gotta Spa!® was built on the belief that your personal well-being should be a priority. A Girl’s Gotta Spa! is a call to action, regardless of age, ethnicity or creed, working in the corporate world or busy raising the next generation of responsible leaders, you deserve to be pampered.